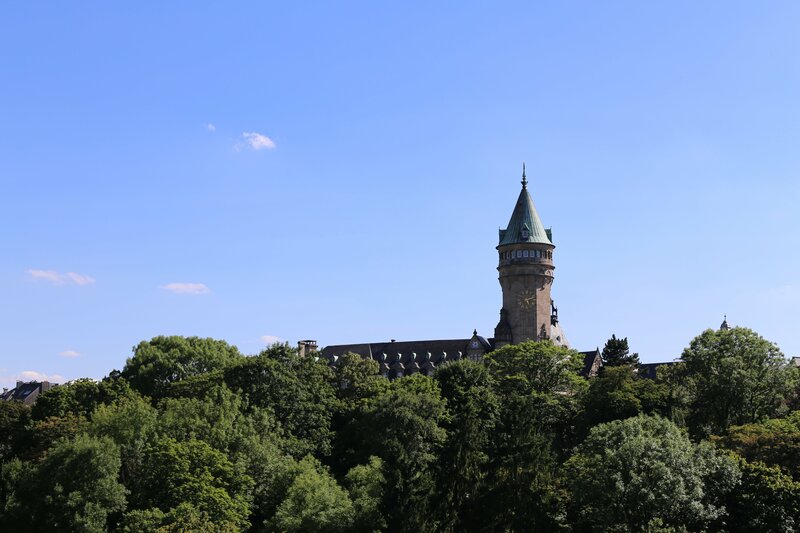 Google is planning a €1 billion ($1.14 bn) data center in the Grand Duchy of Luxembourg, the country’s Finance Minister Etienne Schneider confirmed on the state-backed radio on Thursday. Details of the project are unknown, other than the size of the site on which the data center will be built (25 hectares), with further specifications expected at the end of this month. Schneider had already hinted at the project last year, when he attended an event in San Francisco and discussed the plans with Google co-founder Larry Page. The company currently operates five data centers in Europe, including two in Ireland, and one each in Finland, Belgium and the Netherlands. Last year, the company also bought 73.2 hectares in Denmark for $9.86m, on which it may or may not build a data center. Google is a member of the Renewable Energy Buyers Alliance (REBA), which aims to contribute 60GW of clean energy capacity to the grid by 2025. Yesterday, the company confirmed that in September it will begin receiving power from the Norwegian Tellenes Wind Farm, with which it signed a 12-year contract last year, and that this would power at least one of its European data centers. Despite being one of the smallest countries in Europe, Luxembourg is also one of the richest countries in the world, and strives to become an international IT hub: in 2016, it was ranked fifth on the European Commission’s Digital Economy and Society Index (DESI), which measures connectivity, digital ability and use of the Internet by both businesses and government organizations. But relatively speaking, Luxembourg’s digital integration by companies and the government remains fairly low. For this reason, in 2014, the country launched a government initiative called Digital Leutzebuerg to boost its ICT infrastructure and improve data regulation. The initiative encourages investment in digital public services and digital skills, offering subsidies and promising to pass legislation favouring the sector.